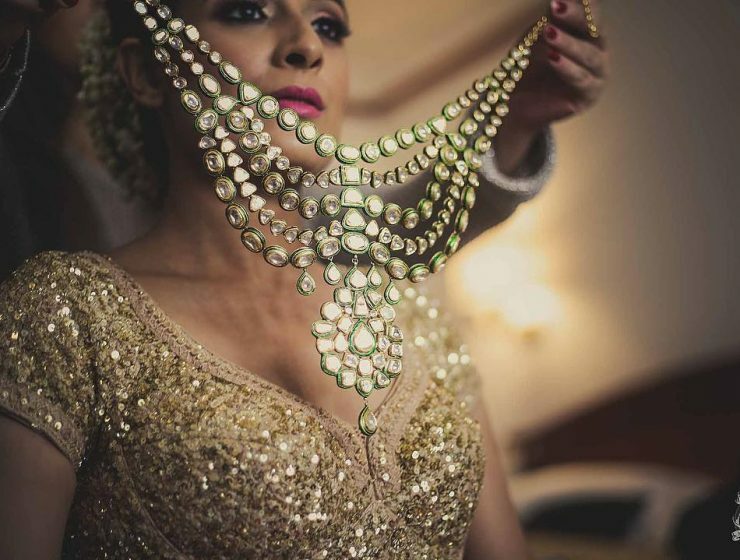 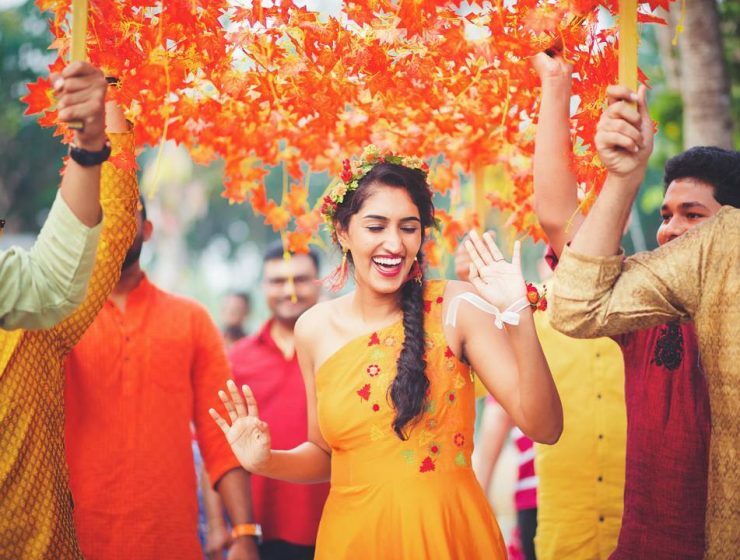 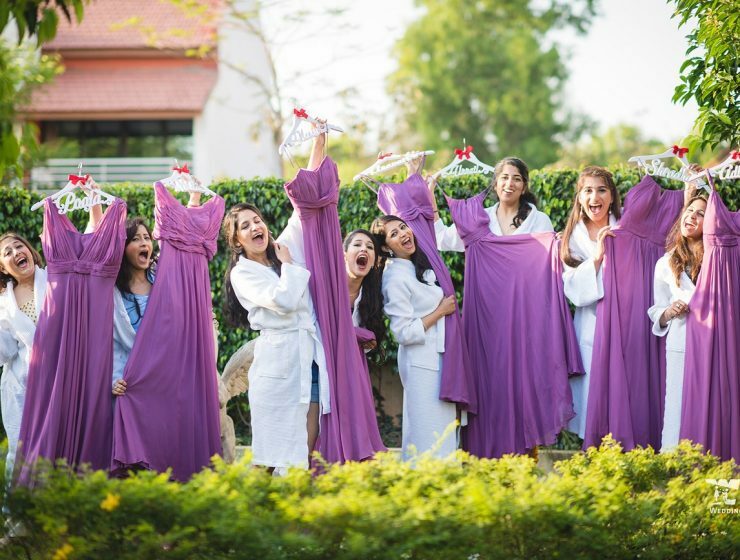 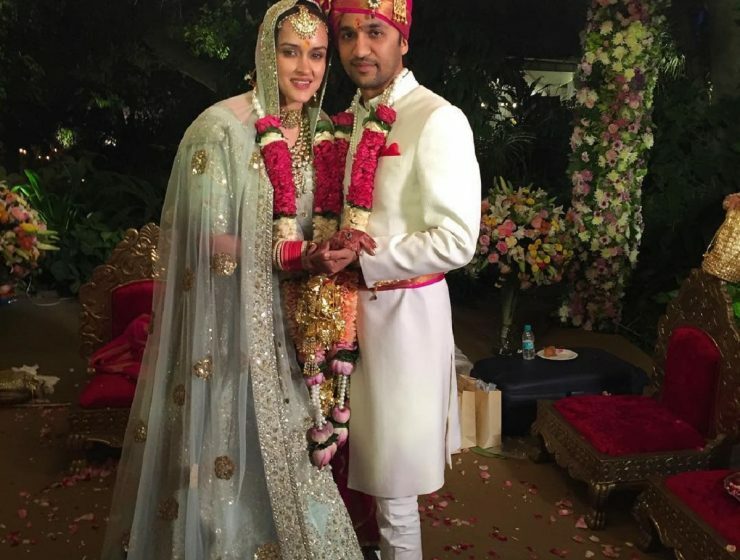 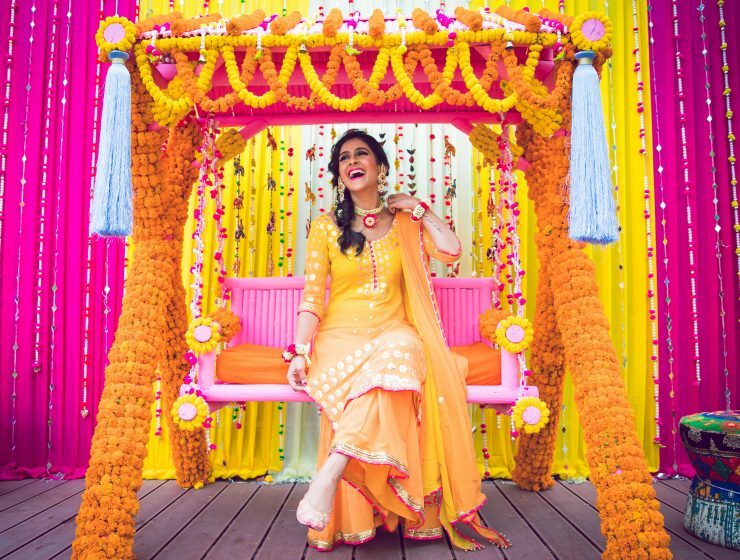 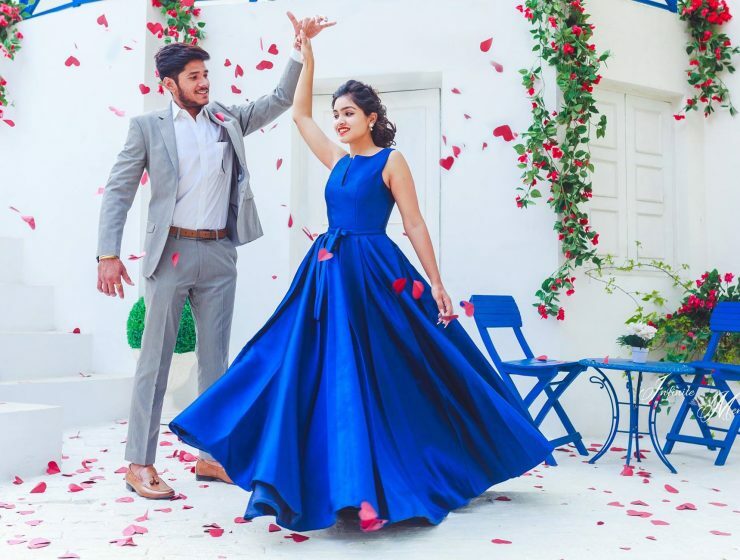 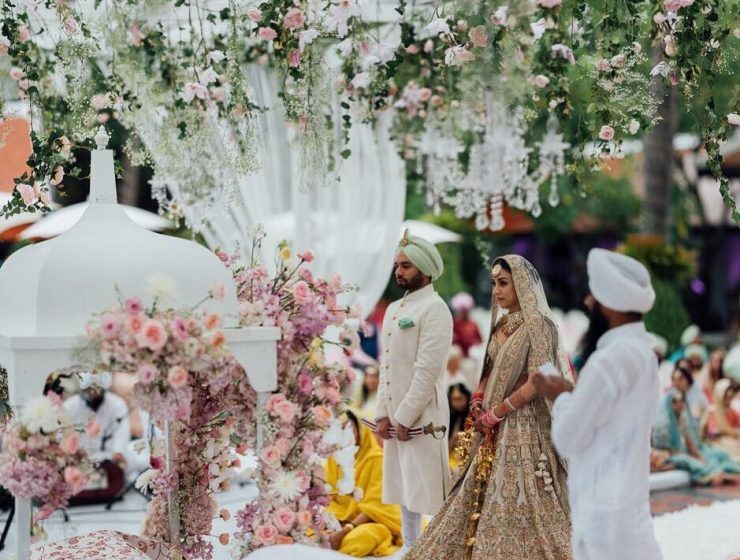 6 Ideas We Loved from Blogger Shreya Kalra’s Delhi Wedding!! 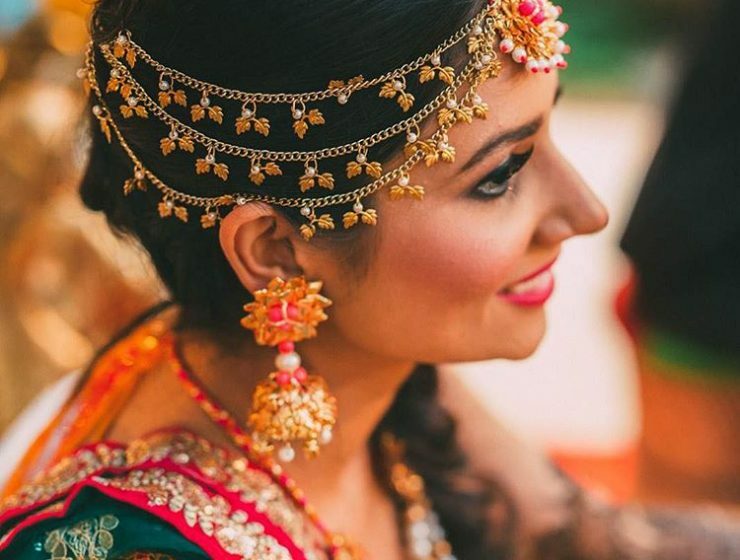 43 Best Matha Patti Designs That Real Brides Wore! 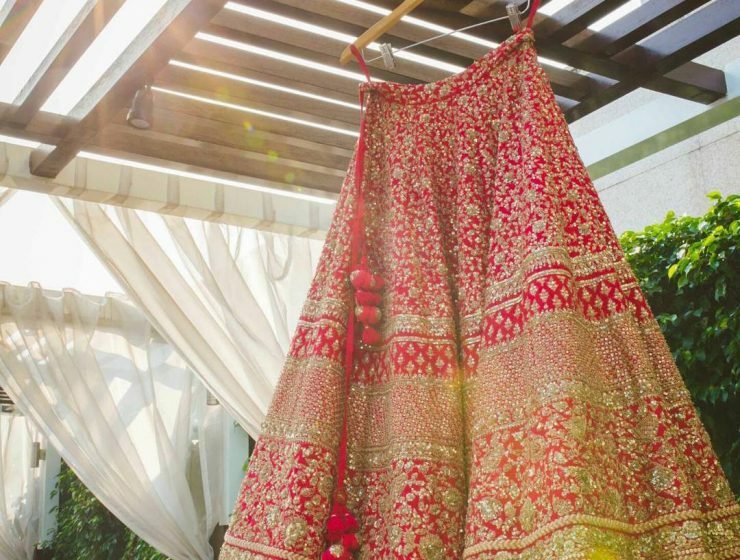 Nafisa Ali’s Daughter Got Married & Wore The Most Gorgeous Bridal Lehengas! 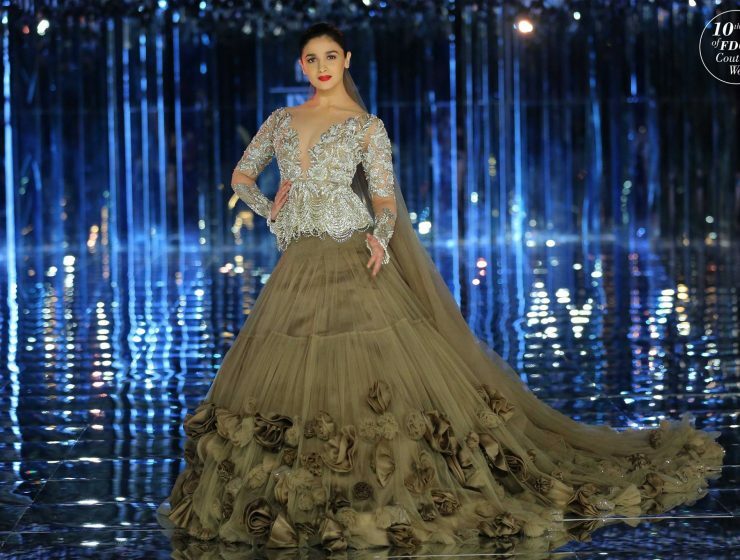 Our Favourite Lehengas from Manish Malhotra’s India Couture Week 2017 Show!